School Councils provide children with a real opportunity to participate in making decisions that affect them and others within the school and the wider world. 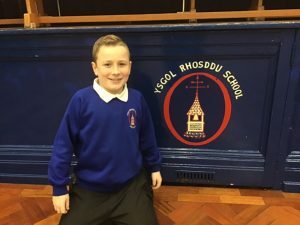 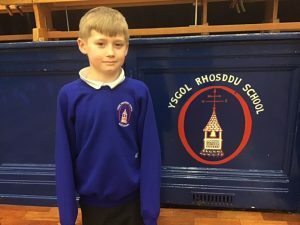 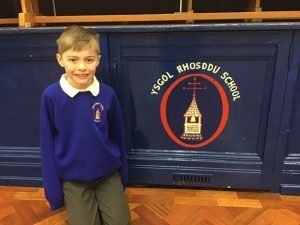 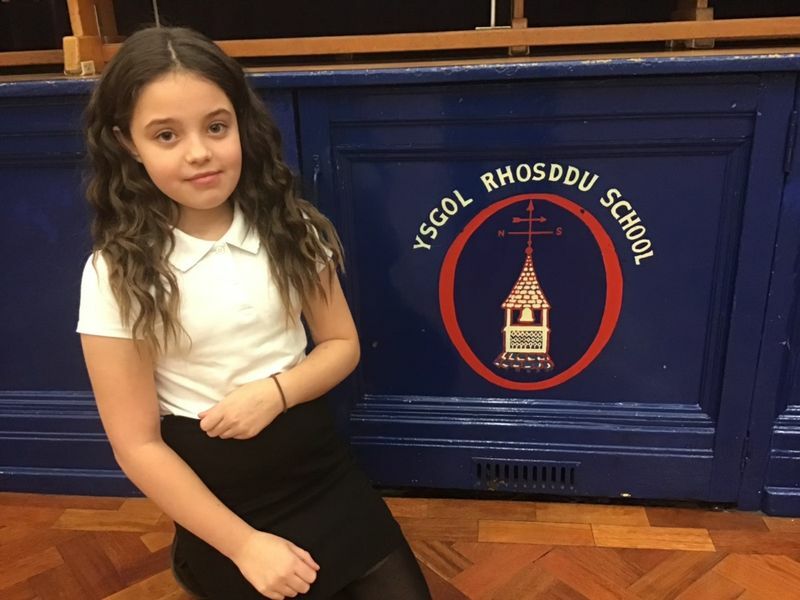 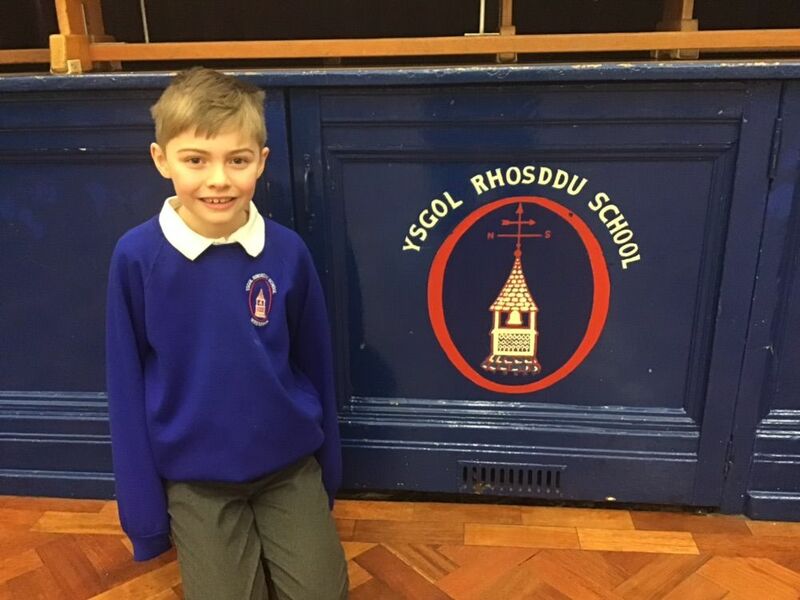 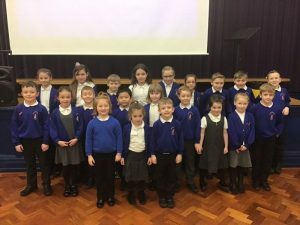 At Rhosddu, each class elects two members. School Council, here to help improve our school!